As self storage owners since 1986, we’re proud to offer quality, safe, and affordable self storage units in Lake Stevens, SeaTac and Everett, Washington. Sound Storage Management has three locations in Washington: Des Moines Way Self Storage in SeaTac, Frontier Village Mini Storage in Lake Stevens and Neighborhood Storage in Everett. For more than 20 years, we have served these communities with superior customer service and convenient storage amenities. Reserve a unit online at the location nearest you. We want your storage experience to be safe and easy! 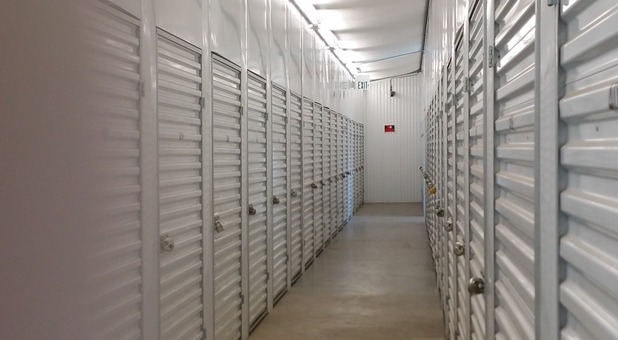 All of our storage facilities are secured with 24-hour surveillance cameras, have extended access hours every day of the week, and sell boxes and other moving supplies onsite. Buy storage supplies from our office or borrow our available flatbed carts for transporting heavy items. Whatever you need, we are here for you. Each of our locations has varying amenities, so be sure to check the individual pages for details! Our friendly and experienced staff at all of our facilities will help you with any and all of your needs, questions, and concerns! We’ve been in the storage business for decades and we exist to provide you with the most positive and uneventful storage experience. Let our tips, tricks, and proven expertise guide your way. Swing by sometime and let us give you a tour. Or, if you prefer, call our friendly staff and we will get you started.